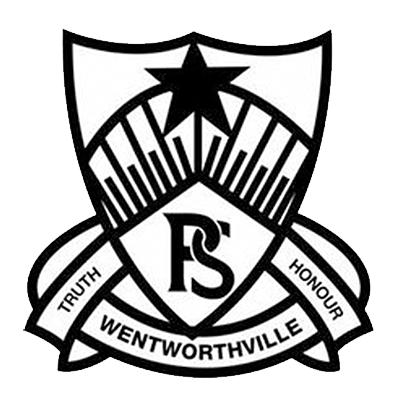 Wentworthville Public School is a dynamic school providing a caring and supportive environment where all students, regardless of their background, can realise their full potential. We welcome students from many different nationalities and cultural backgrounds, with 84% of our students coming from a Language Background Other Than English(LBOTE). 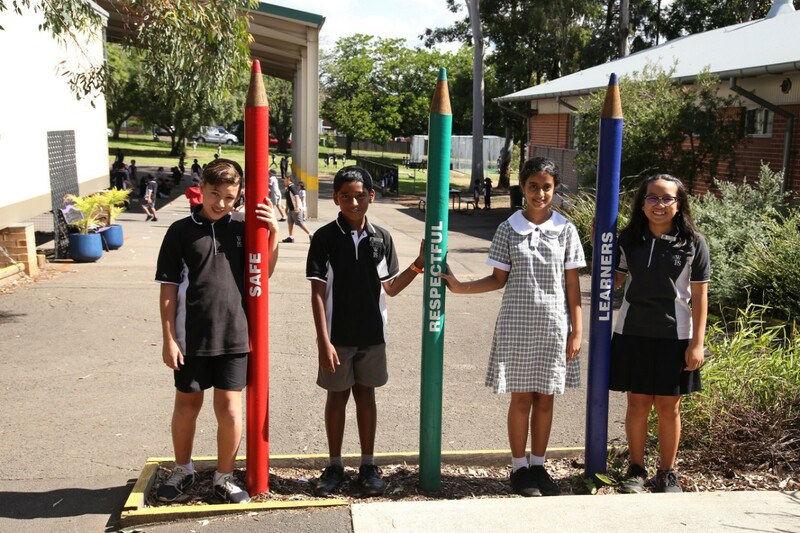 Our school community works proudly together to maintain a harmonious, safe and friendly environment where all students have equal opportunities to learn and grow together. Quality teaching within a positive learning environment ensures children achieve their best in all areas of schooling. Our strong student welfare programs are well supported and enhanced by our 'Positive Behaviour for Learning' strategies. Office hours: Monday to Friday during school terms - 8.15am to 3.15pm. Image: Students in their school uniform. 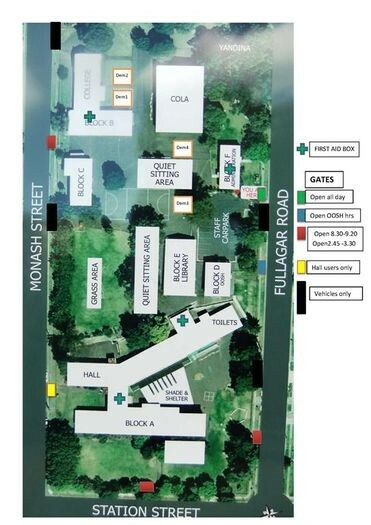 Image: A map of our school buildings, access gates and grounds.